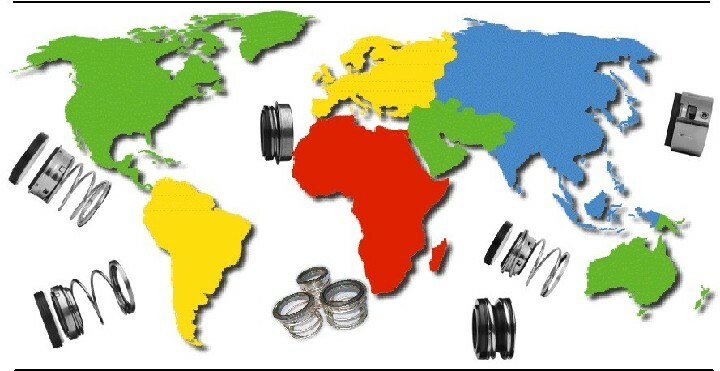 World Wide Supplier of USA Mechanical Seal Replacements – Gaddis Inc.
WORLDWIDE SUPPLIER OF DIRECT MECHANICAL SEAL REPLACEMENTS FOR U.S.A. MADE ROTARY EQUIPMENT! 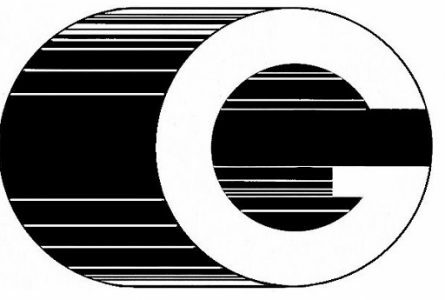 Since 1961 A Large Library Of Gaddis Machining Drawings Has Been Established That Cross-Reference O.E.M. Bills Of Material, Part & Drawing Numbers For Mechanical Seals. Gaddis Replacement Mechanical Seals. If Properly Installed In The Same Application Will Perform As Well As Or Better Than O.E.M. Seals With Significant Savings & Longer Mechanical Seal Life.